Many people are experiencing sudden problems using Facebook. Today, after around 4:30 pm on Sunday, many users of Bangladesh are in trouble using Facebook sites and apps. A report in the UK's Express Dot Co said that due to problems on Facebook server there are many problems in accessing Facebook. Many people have access to Facebook, but there is a problem loading the content. This problem started from today morning. Thousands of Facebook users are unable to login to Facebook on Twitter platforms. The website 'Down Detector' has received more than 2,000 complaints from various sources of Dawn's information. Facebook's networking problems are a major part of the United States, the United Kingdom and Europe. The problem is also in some parts of Asia. Facebook has not yet declared any official announcement on this issue. Earlier in March, Facebook had to go through major problems. 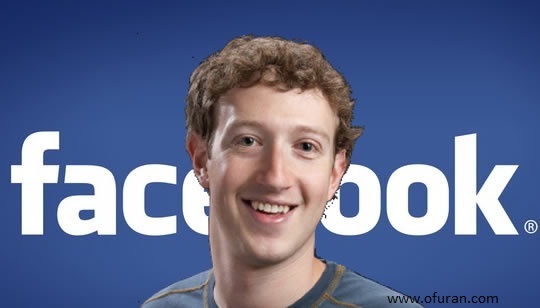 Since 13 March, the longest history of the history was in the use of Facebook service in technical error.